Here’s how to turn on always on ambient display on Google Pixel 3 and Pixel 3 XL Pie 9.0. When turn on Always on display Pixel 3, it will show notifications, time, weather and other information on your Pixel 3 lock screen. But remember this always on ambient display usage more battery. 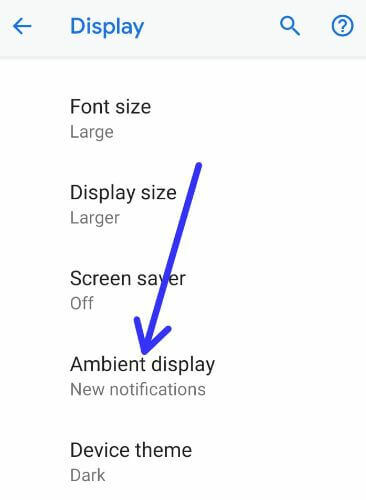 If you want to wake up screen when you receive any notifications in your Google Pixel 3 & Pixel 3 XL and then turn on new notifications under Pixel 3 ambient display settings. You can turn on Always on display Pixel 3 under display settings. 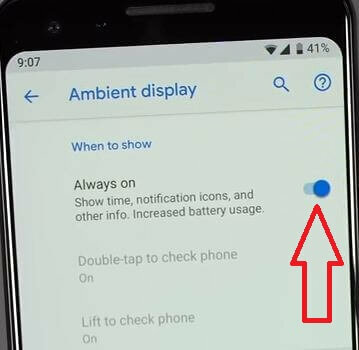 Only Google Pixel 3 and Pixel 3 XL device has added this always on option under ambient display settings. You’ll enable/disable always on ambient display on Pixel 3 XL and Pixel 3 using below given settings. 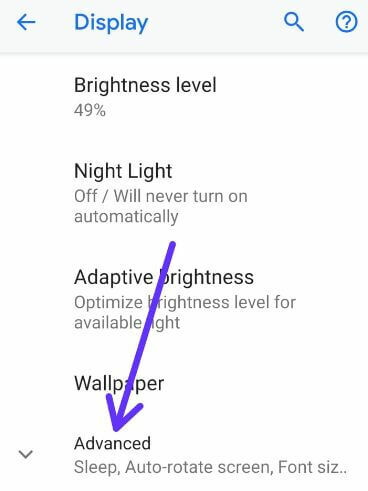 In Google Pixel 3 and Pixel 3 XL display settings, you can see Night light, Adaptive brightness, Auto rotate screen, screen saver, font & display size, Ambient display, device theme and more settings. Here you can see always on and new notifications options that useful to show lock screen information if you want. 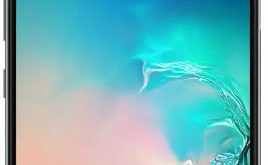 You can also enable/disable new notification under Pixel 3 ambient display that helpful to wake your Google Pixel 3 and Pixel 3 XL screen when receive any new notifications. In latest Google Pixel 3 and Pixel 3 XL Ambient display settings, you can’t activate double tap to check phone and lift to check phone settings for quickly show notifications on your Pixel devices. And that’s all. I hope this little tip useful to turn on Always on display Pixel 3 and Pixel 3 XL. If you have any question, tell us in below comment box. Don’t forget to share with others if you found it helpful. Are you excited about the Google latest flagship Pixel 3 and Pixel 3 XL Pie 9.0? Do let us know what you think of the Smartphone in the below comments.